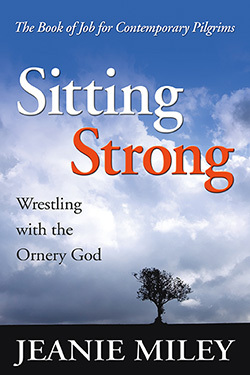 In Practicing Resurrection, Jeanie Miley reflects on the myriad ways the final line of a Wendell Berry poem shaped her understanding of God’s presence in her life—and its meaning for all Christians who yearn for strength and hope in the face of life’s difficulties. This “resurrection principle,” as Miley calls it, affirms that God is working for good in all of creation. 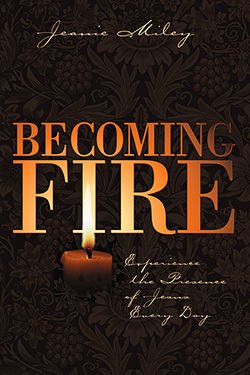 In the midst of trouble and trauma, we can find hope by cultivating the presence of the Living Christ. 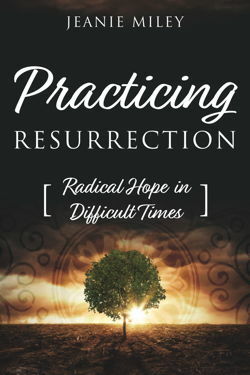 Through stories of her own literal and metaphorical journeys toward hope and renewal, Miley demonstrates that when we face hardship or the inevitable, difficult transitions in life, we may practice resurrection—and trust steadily in the goodness and mercy of God. 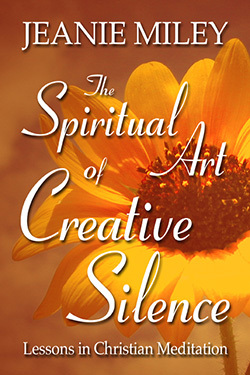 Jeanie Miley is a writer, retreat leader, and speaker on topics of spiritual growth and contemplative prayer. She is the author of 13 books and has written a weekly newspaper column, “Growing Edges,” for 38 years. Trained at the Spiritual Direction Institute in Houston, Texas, Jeanie has studied broadly in the areas of spiritual growth and is a spiritual director. She teaches a popular women’s Bible study at River Oaks Baptist Church in Houston and at other sites in the area. She is a frequent retreat leader for groups across the country. 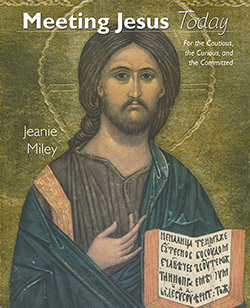 Visit www.jeaniemiley.com for more information.